Asslar, Germany, October 24, 2017. The European X-Ray Free-Electron Laser (European XFEL) is a research facility of superlatives: It generates ultrashort X-ray flashes: 27,000 times per second and with a brilliance that is a billion times higher than that of the best conventional X-ray radiation sources. 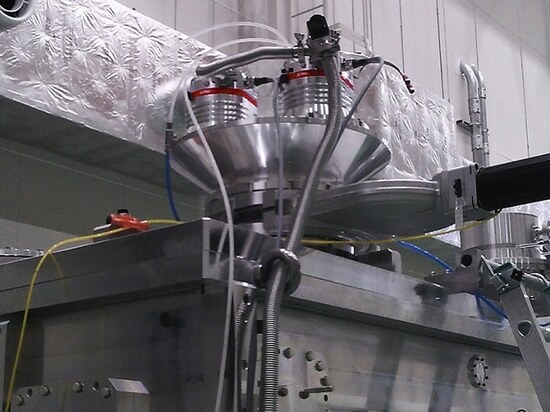 The flashes are produced in underground tunnels and will allow scientists to map atomic details of viruses, film chemical reactions, and study the processes in the interior of planets. The processes at European XFEL require ultra-high (UHV) or high vacuum (HV) conditions. It is important to maintain a good level of vacuum so that the XFEL beam and high power lasers can propagate and interact with matter at the experiment stations without being affected by air molecules or hydrocarbons generating background signals on the detectors. 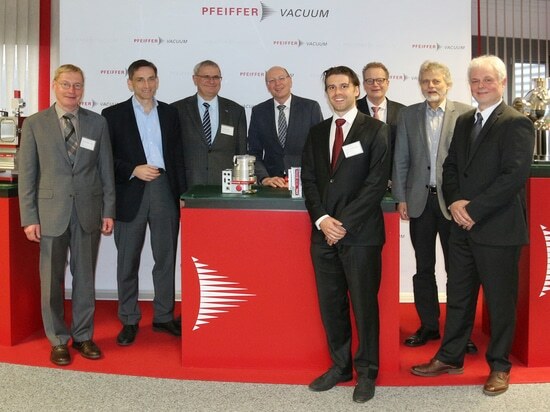 Pfeiffer Vacuum, in cooperation with European XFEL, developed solutions ranging from vacuum pumps to leak detectors to vacuum components for many vacuum applications at European XFEL. All solutions were exclusively tailored to the specific needs and demands of these applications. The idea to build the European XFEL was born at DESY (Deutsches Elektronen-Synchrotron), one of the world’s leading centers for the investigation of the structure of matter and a long-term partner of Pfeiffer Vacuum. Being the main shareholder of European XFEL, DESY collaborates on the construction, commissioning and operation of the 3.4-kilometer-long facility. Together with international partners, DESY constructed the heart of the X-ray laser: the 1.7-kilometer-long superconducting accelerator including the electron source. It starts at the DESY site in Hamburg and stretches to the town of Schenefeld in the German federal state of Schleswig-Holstein. 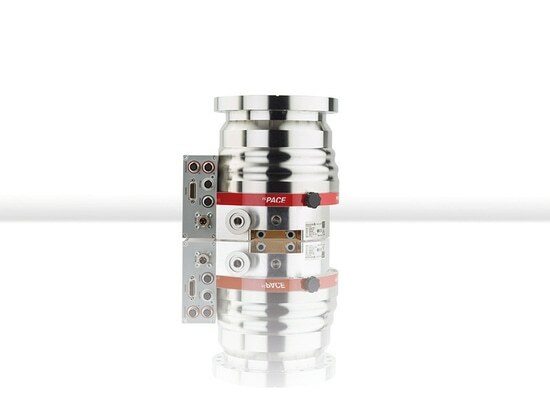 Pfeiffer Vacuum (stock exchange symbol PFV, ISIN DE0006916604) is one of the world’s leading providers of vacuum solutions. 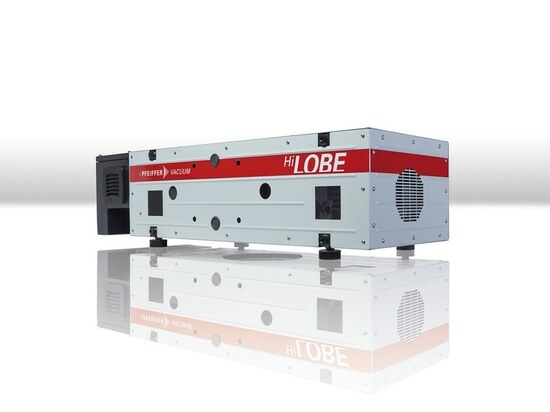 In addition to a full range of hybrid and magnetically levitated turbopumps, the product portfolio comprises backing pumps, leak detectors, measurement and analysis devices, components as well as vacuum chambers and systems. Ever since the invention of the turbopump by Pfeiffer Vacuum, the company has stood for innovative solutions and high-tech products that are used in the markets Analytic, Industry, Research & Development, Coating and Semiconductor. Founded in 1890, Pfeiffer Vacuum is active throughout the world today. 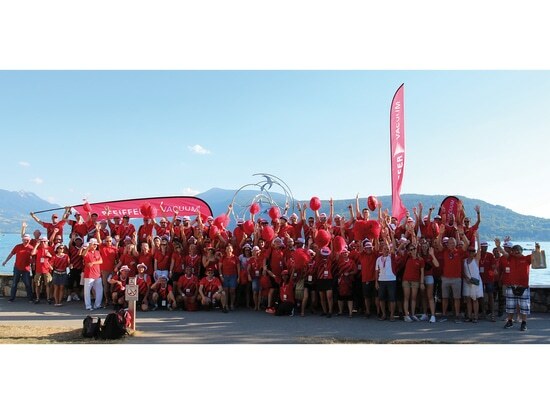 The company employs a workforce of some 2,900 people and has more than 20 subsidiaries.